I love my seasonal veg. It tastes so yummy when it's picked from the garden and is on your plate a matter of minutes later. 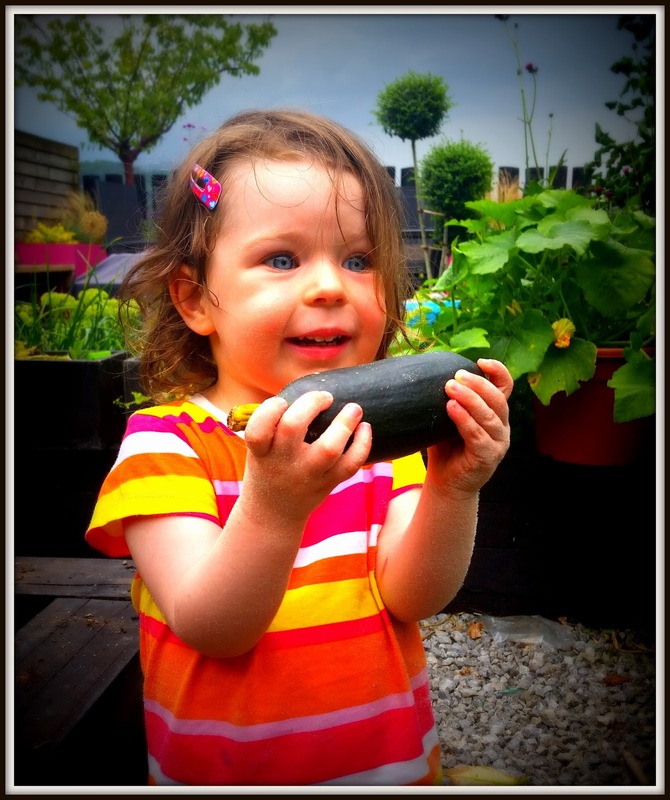 This week my blog is all about courgettes. 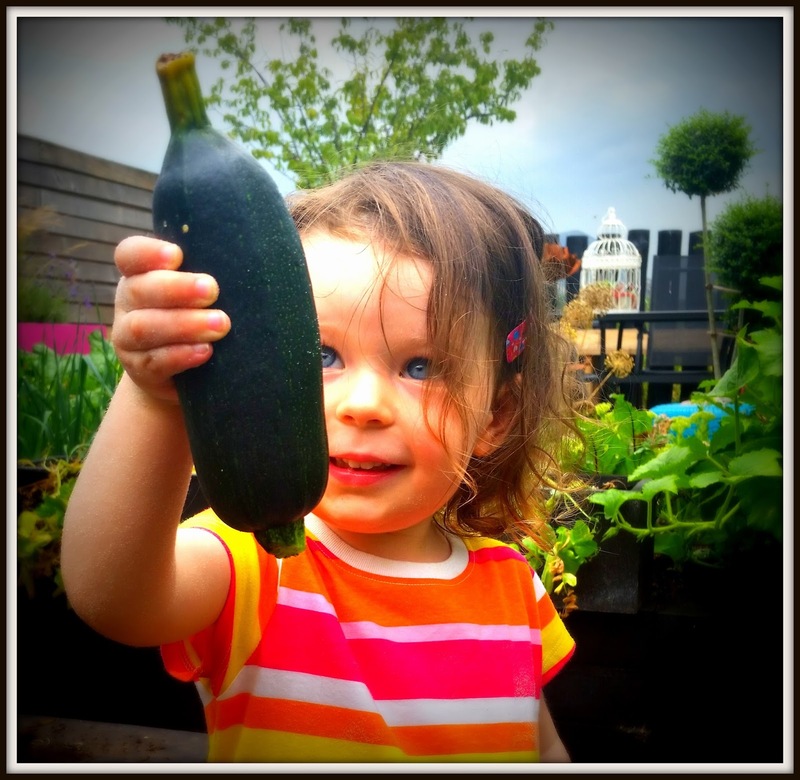 From how to grow them to a super yummy courgette cake recipe it's ripe for the reading! 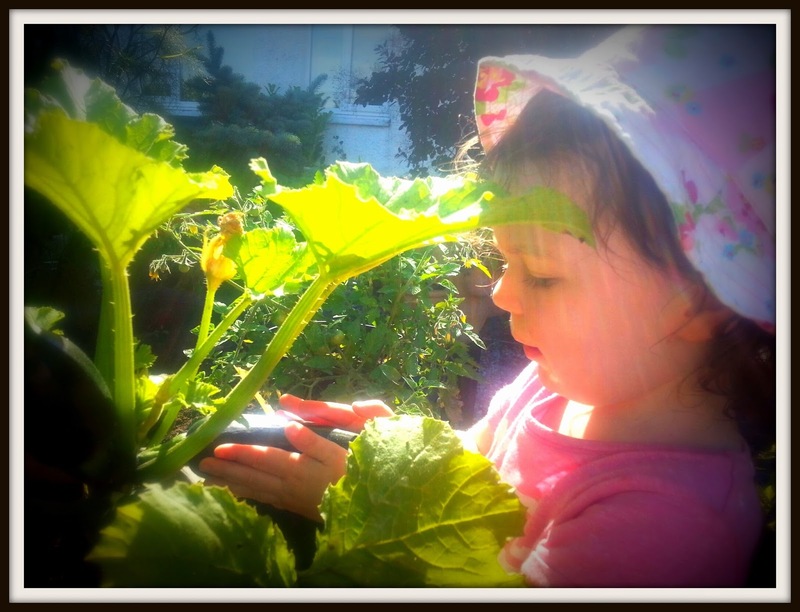 If you let a courgette grow bigger it will become a marrow! The biggest courgette ever recorded was over 1.76m long! Wowser! 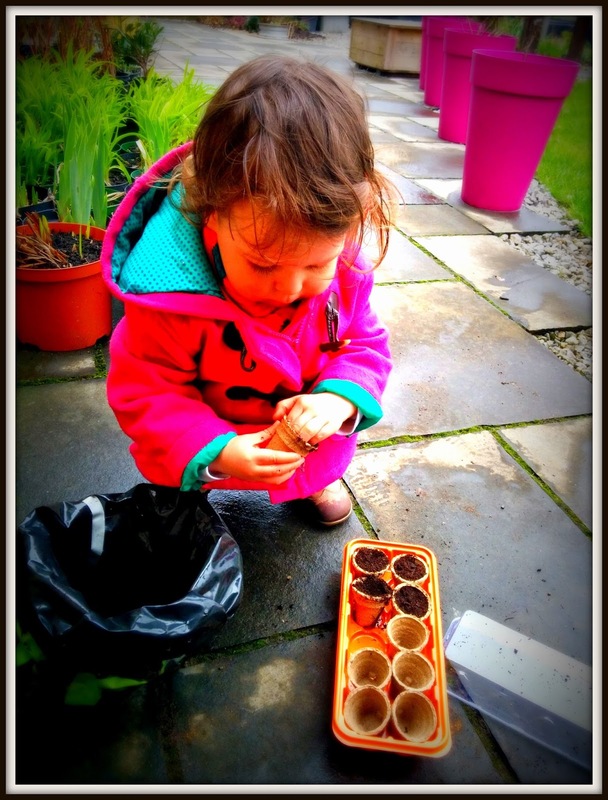 Waaaaay back in Spring I told you all about how to grow seeds. 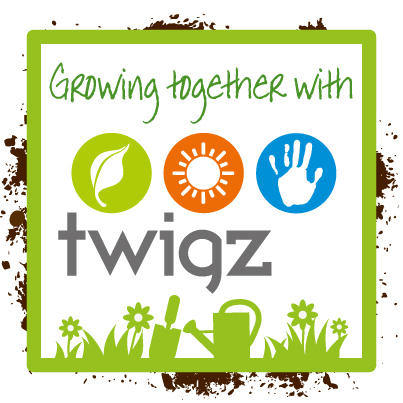 One of the ways that we spoke about was using the Twigz mini greenhouse. I used mine to plant a range of lovely veg and flowers and one of those was courgettes. Over the months the seedlings have been nurtured from mini greenhouse to bigger greenhouse to bigger pots. Make sure you water them LOTS along the way. I have loved using my colourful Twigz tools to help me dig holes, rake soil, water the plants and carry compost to help make my courgettes grow well. My courgette plant now sits happily on the edge of one of our raised veg beds and it has been giving us some lovely courgettes. Look what I have grown from a tiny seed! There are all sorts of lovely things you can do with courgettes such as adding them to pasta sauces, soups, tarts, making frittata or even pickling them! 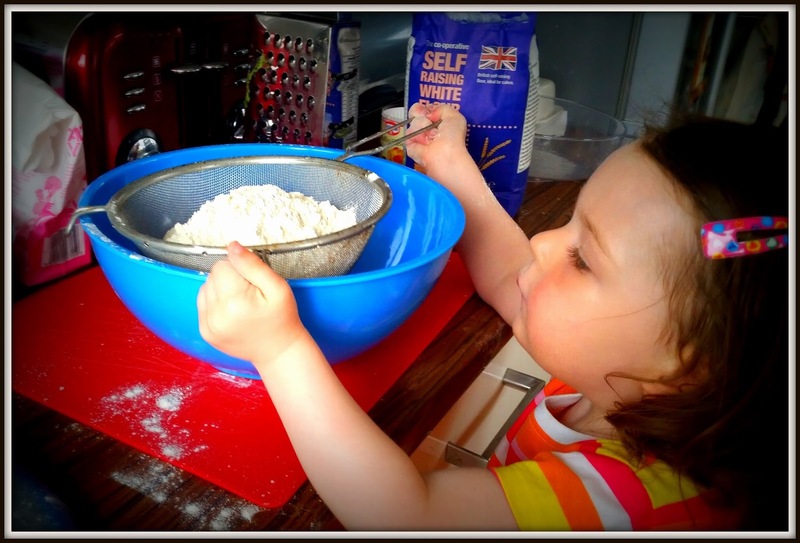 But one of my favourite things to do with courgettes is to make cakes with them, yum! 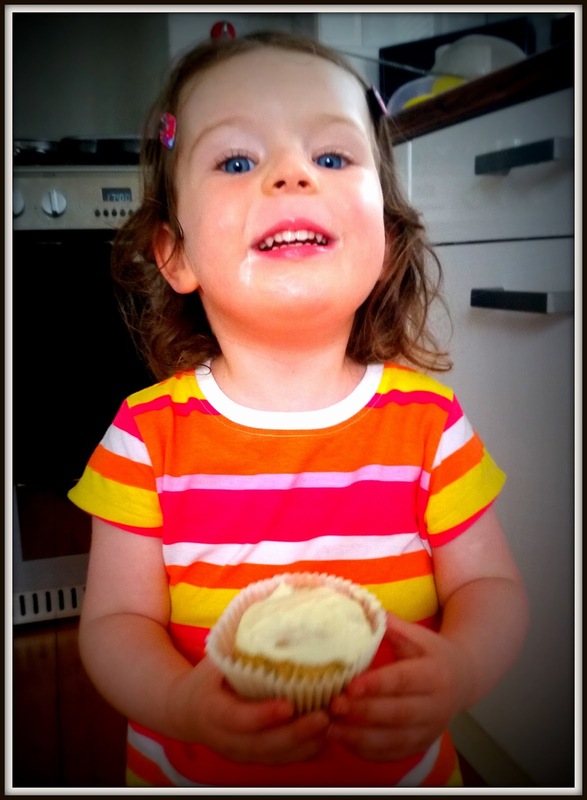 Here's my courgette muffin recipe (1) - it tastes so good you won't believe it has lots of fruit and veggies in it! 1. 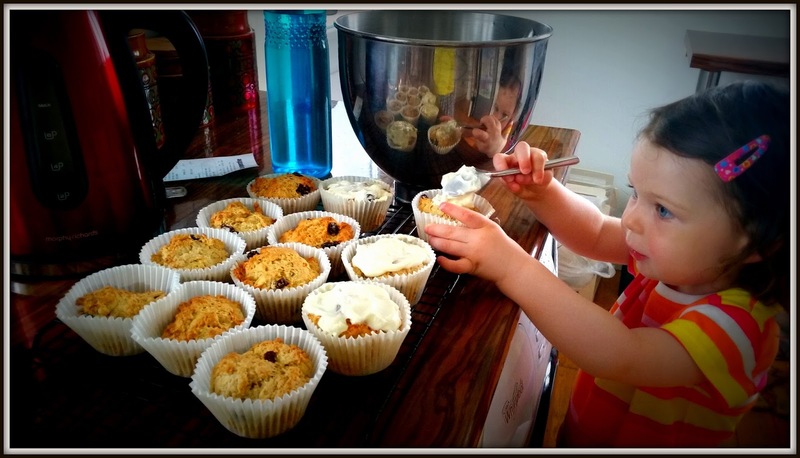 Brush the muffin tin with oil or add some muffin cases. Ask your grown-up to switch the oven to 190C/ 170C fan/gas 5. 2. Grate the courgettes and put them in a large bowl. Grate the apple and add to the bowl. Squeeze the orange and add the juice to the bowl. 3. Break the egg into a bowl. Stir the butter and egg into the courgette and apple mix. 4. 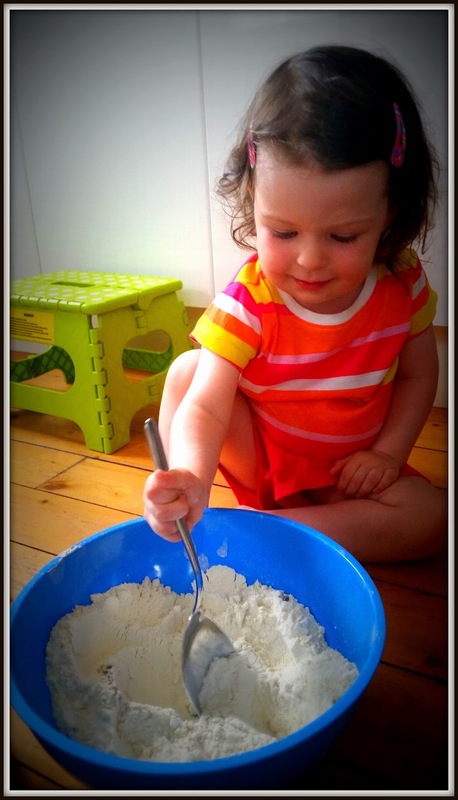 Sieve the flour, baking powder and cinnamon into the bowl. Add the sugar and sultanas. Mix with a spoon until everything is combined, but don’t worry if it is lumpy. 5. Spoon the mixture into the tin. Ask your grown up to put it in the oven and cook for 20-25 mins. 6. Cool in the tin, then spread some icing on each. If you haven't already grown them this year make sure they are on your list for next year. Super easy, versatile and tasty. Cor-gette!